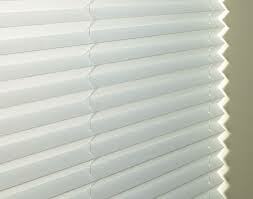 These cellular blinds can be fit to the windows and no drilling is required or they can be free hanging. They provide extra warmth in the winter and keep rooms cooler in the summer. They are suitable on Patio and some Bi Fold doors. Perfect fits operate on a tension system there are no lose cords or chains. Available in many colours.